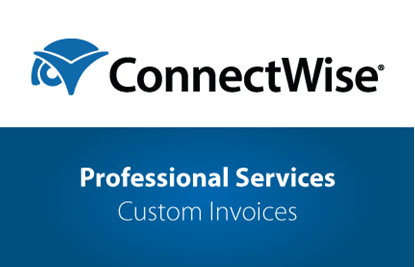 The data migration process we have engineered combines consulting, planning, and full-fidelity data migration. Whether it’s legacy data from another platform or data from a third-party system like SalesForce, we know how to bring over the key data from your old system, efficiently and risk-free. Our extensive experience working with ConnectWise Manage means we’re experts when it comes to ConnectWise Manage and data. 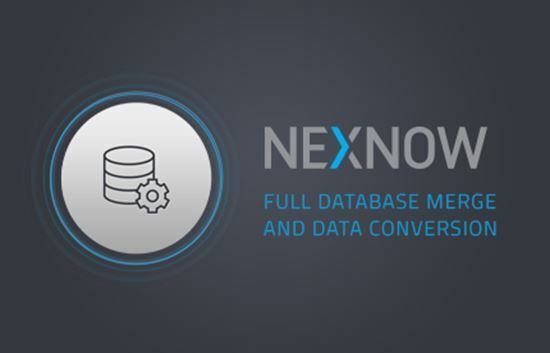 Extend the power of ConnectWise Manage today with a database merge or data conversion from NexNow.